The Dressage Foundation (TDF) is accepting grant applications from young professionals, ages 25-35, for the new George Williams Young Professional Fund. 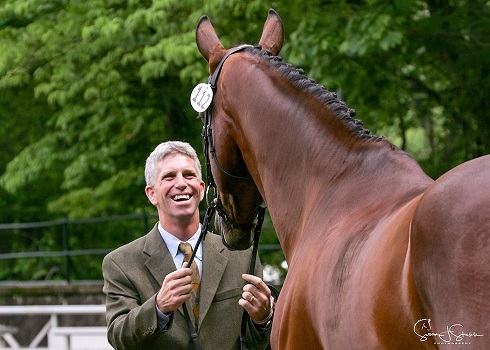 The Fund was established in December 2018 by Williams’ friends and colleagues to honor his years of dedication and service to the U.S. dressage community. Applicants should have established businesses as instructors and trainers and have a strong desire to participate in continuing education opportunities, in order to provide higher-quality instruction to their students. Grants will range from $3,000 - $5,000. Applications are due June 1st. Information and the online application form can be found here. TDF welcomes donations to further support young professionals through the George Williams Fund. Please contact Jenny Johnson at jenny@dressagefoundation.org or (402) 434-8585 with questions.